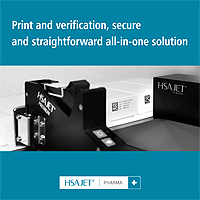 CIJ is a non-contact printing method whereby electrically charged droplets of ink, half the diameter of a human hair, are expelled from a printhead nozzle at a rate of up to 120,000 droplets per second to form a character or pattern. The non-contact nature of CIJ allows coding of irregular products and on high speed lines. 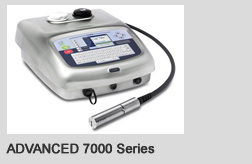 You can trust Linx to provide a comprehensive solution to your industrial marking needs with our inkjet printers. Linx CIJ, printers are renowned globally for their ease of use, reliability and low cost of ownership. Linx printers benefit from a unique, robust, sealed printhead which contributes to the reliability of our printers. Linx CIJ printers are at least IP55 rated, and operate without the need for factory air. 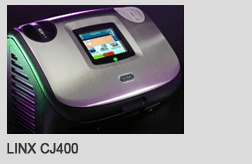 The Linx CJ400 small character inkjet printer can print up to 3 lines of text, dates, times and logos. 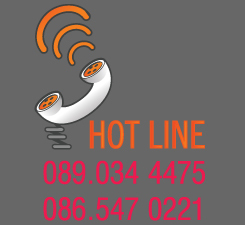 Service it yourself in minutes. Move it around easily. Set it up quickly. 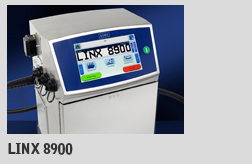 The new Linx 8900 provides customers with new levels of simplicity and reliability from a CIJ coder. It also helps them to increase their output and efficiency with built-in productivity tools.